The internet is a vast space that can be difficult to navigate. Despite the challenges and learning curve for some, it is necessary for you to familiarize yourself with it if you want to participate in online auctions. 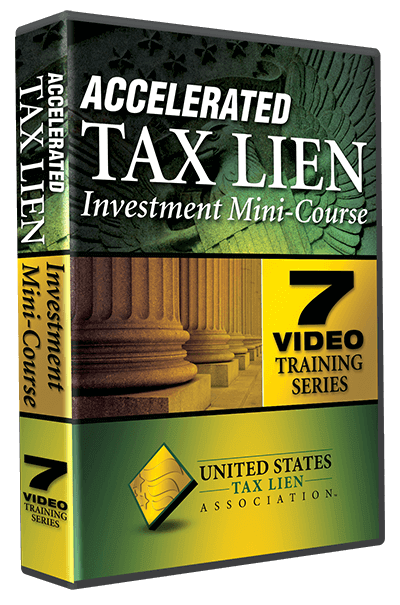 Many of our students begin their tax lien and/or tax deed businesses by investing in properties auctioned online. So if you would like to begin investing online, whether you are just starting off or a seasoned investor, I recommend following my tips below. 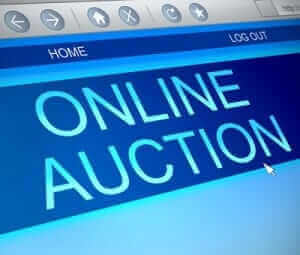 Online auction houses are a great resource and if used properly, will keep you busy year round. 1. Find: this can be done by visiting bid4assets, realauction, grantstreet, zeusauction, tax-sale.info, sri-taxsalesystem, just to name a few. 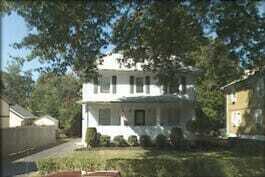 These online auction houses host a variety of auctions including tax lien and tax deed auctions. Once you visit the websites, you will see which states and counties they offer. 2. Bookmark: there is no need to memorize the names of all the online auction houses. Take the time to bookmark the web addresses so you can re-visit them time and again without ever missing a beat. 3. Schedule: put the auction dates that work for you in your personal calendar. Set reminders for yourself so you know when to not only begin researching the properties available, but also when to get your deposit in. 4. Observe: if given the opportunity, watch an online auction before participating. This will help reduce any anxiety you may feel on the day of an auction you want to participate in. Many of the online auction houses offer practice sites and tutorials, if you struggle to find those services give their customer service a call and inquire. 5. Attend: after completing your due diligence, attend the auction and bid! Don’t make excuses. 6. 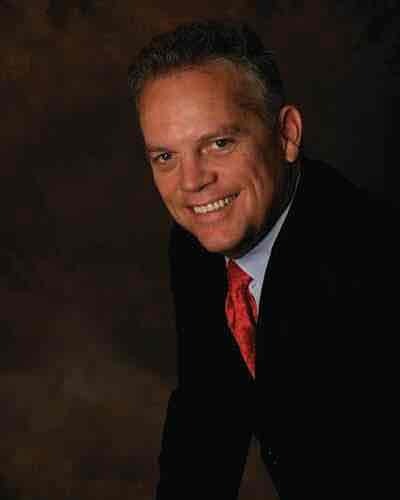 Repeat: it is likely you will not get a property at every auction you attend due to redemptions, and the competitive nature of auctions.